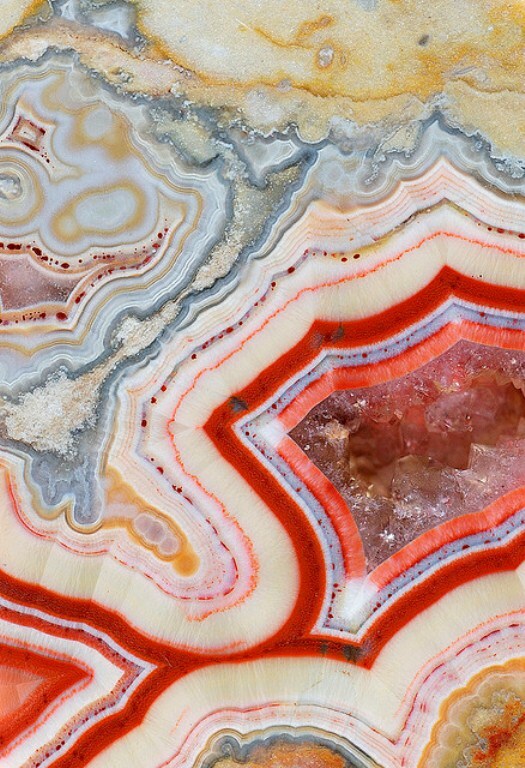 These are agate, not art...beautiful! Amazing! I wouldn't have the patience..
Eeep- it's Friday the 13th! Avoid black cats and ladders today. 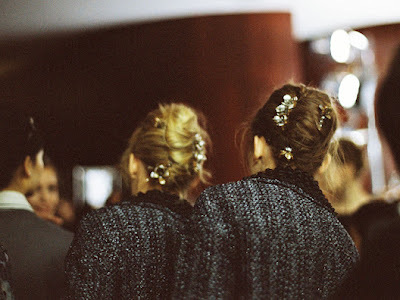 PS: Two thanks: 1) to AV for my blog facelift & 2) to Bloggers.com for featuring me as their Editor's Pick on Wednesday! 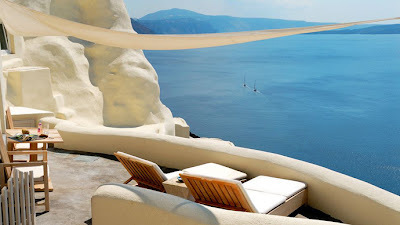 santorini = most beautiful place on earth. love the manicure, too! Ahhh... Did you have nutella this morning?! those are so yummy. sometimes i put them on cakes as frosting! Nutella cookies IN Santorini would be amazing. PS: If you have an iphone I'd love if you could take a minute to enter my give-a-way with confabulous cases! 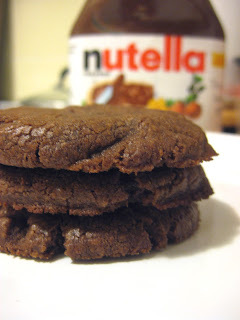 oh goodnss, i've never heard of nutella cookies. Sounds SO yummy. those cookies sound simply delicious! Have a nice week! I love the agate, that is gorgeous! And I can't believe I never even realized it was Friday the 13th! 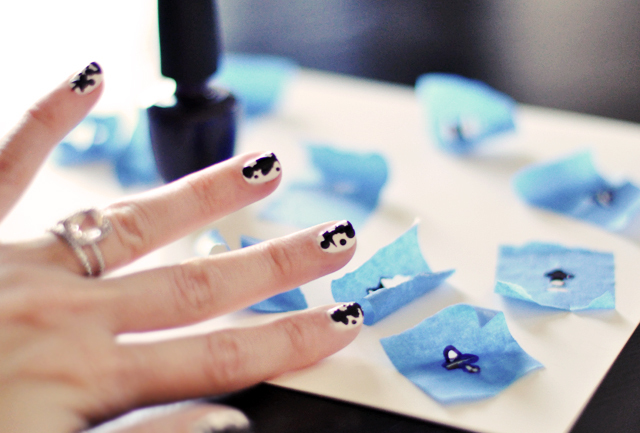 the ink blot nails are soo fun!